On the heels of the 2013 Miss America Pageant, Salon‘s Tracy Clark- Flory reports that the French senate has voted to ban beauty competitions for children under 16 years old. The measure was inspired by a 2010 French Vogue cover that sexualized a 10-year-old girl. Yes, a 10-year-old. She was wearing make-up and stilettos and GROSS. We back the senate’s decision. What do you think? 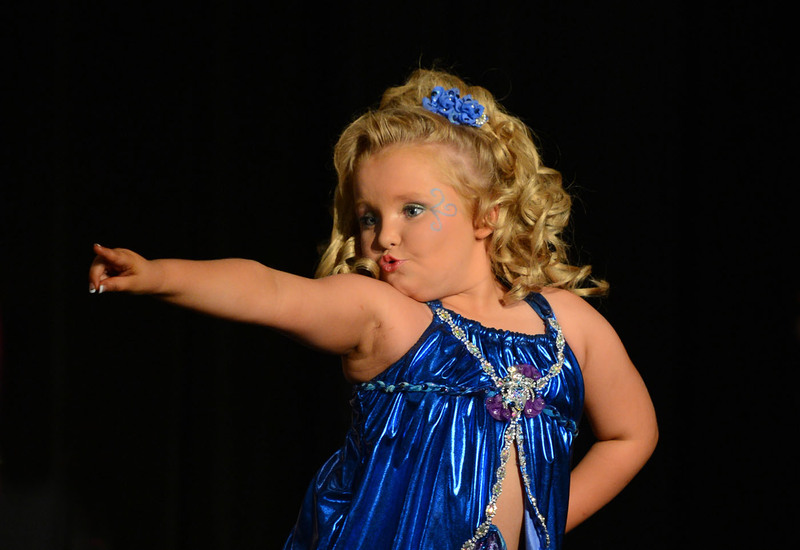 Should France ban child beauty pageants?